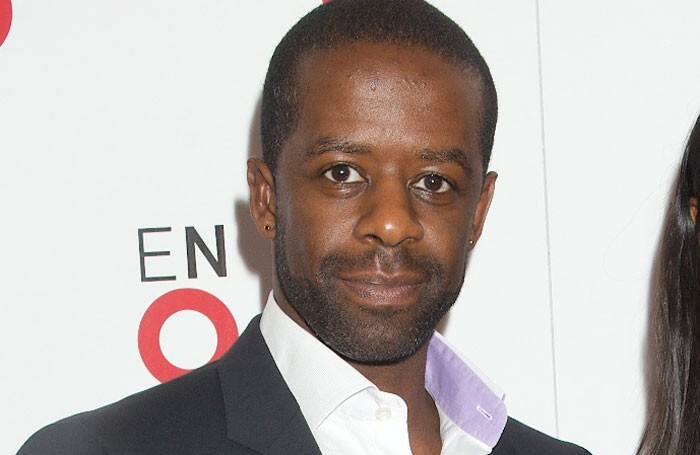 Actor Adrian Lester is backing a new foundation set up to support young people from low-income backgrounds in the performing arts. 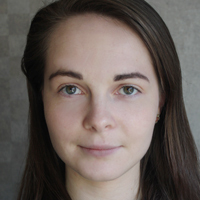 The foundation has been set up by the Birmingham Institute of Theatre Arts to help young people pay for “all forms of performing arts-related activities”, including drama school auditions, courses and classes. Sponsors of the initiative include youth company Brilliant Theatre Arts, which will help fund audition places, and Birmingham-based music academy Kimichi School. Lester, who was born in Birmingham, said: “This is an inspiring and much-needed initiative. “The survival of our culture depends upon young people being able to access and practice many different art forms. The foundation’s chief executive Chris Passey said: “We won’t change the world but we will aim to lighten the burden of those most in need of financial help. The foundation will officially launch in Dudley on May 26. Applications for funding can be made on the Birmingham Institute of Theatre Arts website.